Last week, I was super excited to attend a special fan premiere event of SHAZAM! on London's Southbank. Before heading in to preview the film at the BFI, I had a prime spot at an exclusive fun fair and managed to chat to a few of the stars. Whilst this event had all the standard tropes of a premiere (a media line and celebrity interviews etc), it was actually much more of a fan event. 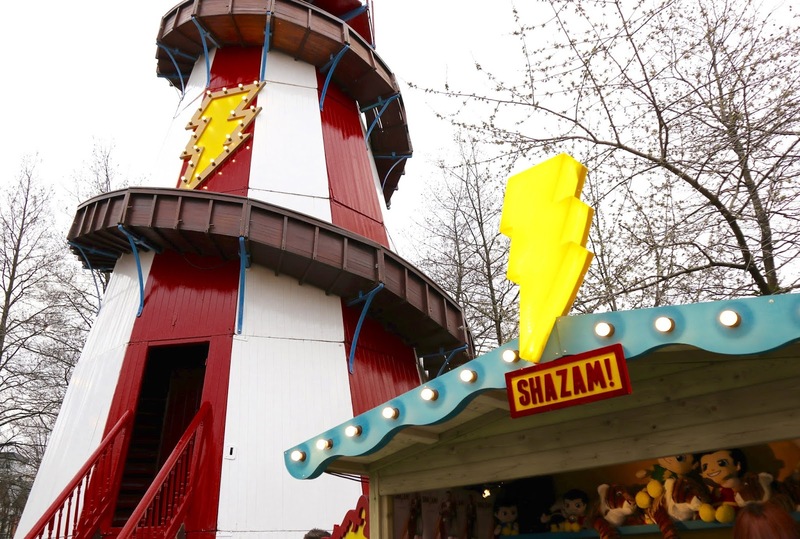 Open to a select number on London's Southbank, Warner Bros. had created a miniature fun fair to replicate that from SHAZAM's finale scenes. 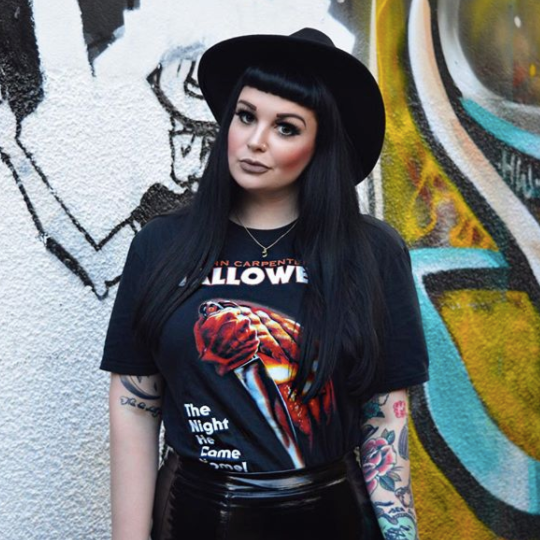 Complete with a helter skelter, candy floss and popcorn, and theme park-style amusements, it made for great atmosphere before the stars of the film arrived. For those of you who may not yet have heard of SHAZAM!, it's DC's latest superhero offering starring Zachary Levi and Mark Strong. Set in present day, it centres around Billy Batson (Asher Angel), a 14-year-old in foster care who has spent years searching for his biological mother. His life is suddenly transformed when he meets a mysterious wizard who grants him incredible powers, transforming him in to an adult superhero (Levi) whenever he says the word 'SHAZAM!'. However, with the arrival of a villain (Strong), Billy and his friends must work together to discover his true abilities and save the world. Luckily for me, the media line was more exclusive than most events - meaning I got a chance to speak with everyone for quite a while. 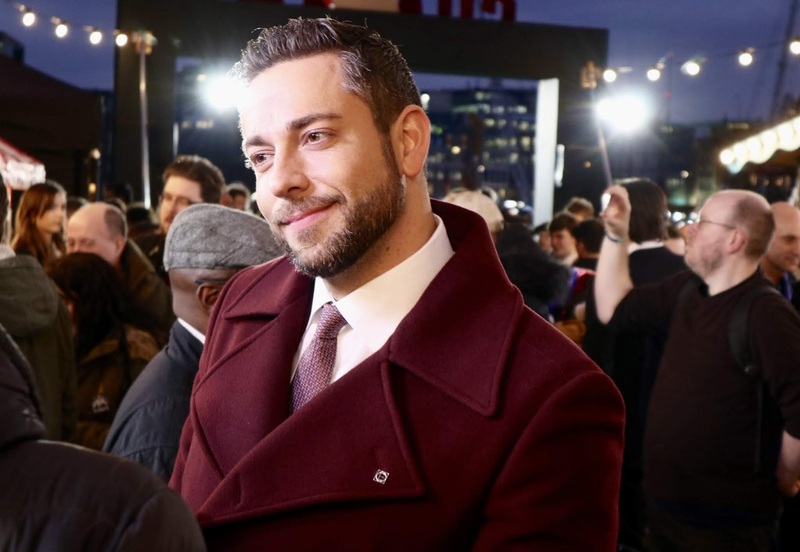 I was fortunate enough to chat to star, Zachary Levi (SHAZAM himself) about what his most memorable moments on set as well as Mark Strong, and the film's director David F. Sandberg. During our chat, David informed me that the film took influence from a number of Warner Bros. classics including Gremlins (1984) and of course, Goonies (1985). 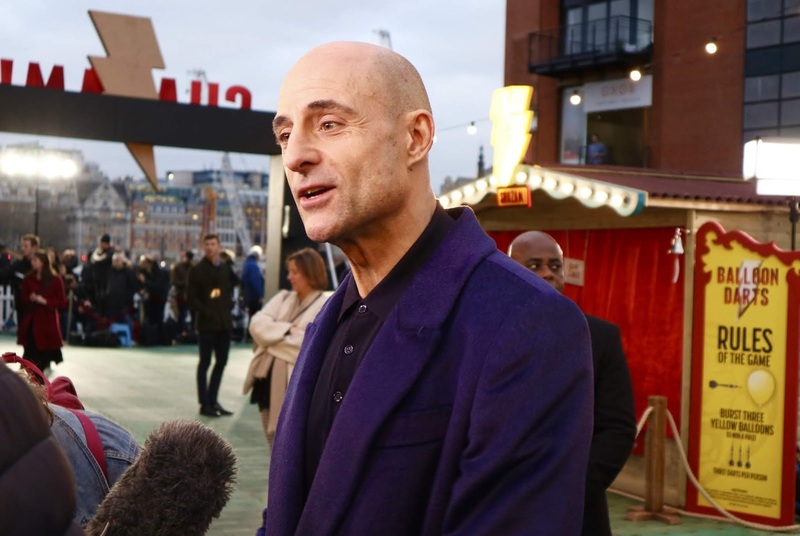 However, having come from a horror background himself, this is certainly evident in the film in the form of the Seven Deadly Sins and Mark Strong's character, Dr. Thaddeus Sivana. The next day, I got to sit down one-on-one with Zach and Mark to find out more. Having spoken to them the night before, this definitely helped to calm my nerves but both are a joy to speak to. 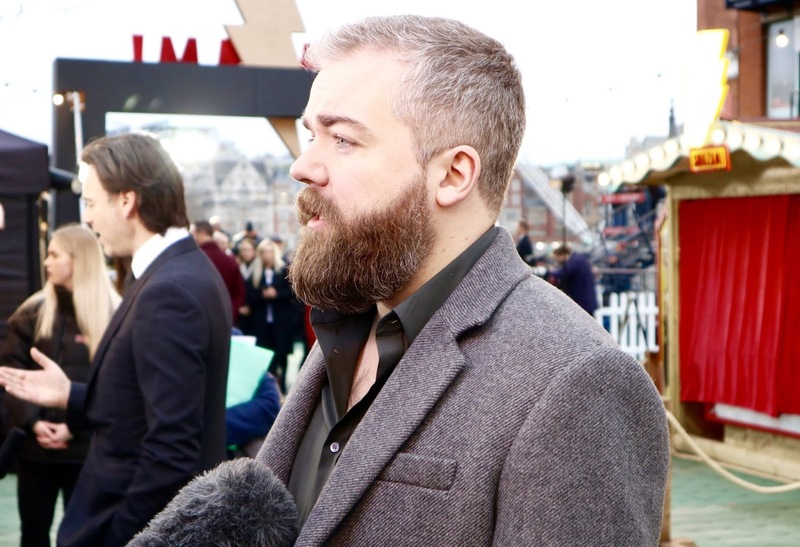 In my interview below, I ask Zach if he learnt any British slang whilst working with Mark; as well as finding out what we can expect to see from SHAZAM!. Well, that's it for another film event. Are you excited to see SHAZAM! when it comes out on April 5? What questions would you like to ask Zach and Mark? As always, I love reading your comments so please do leave me lots of lovely ones below. Disclaimer: Please note that all images in this post were photographed by myself and are not for free or public use. They are protected under copyright and are property of Popcorn & Glitter. Your photos always look great, Sophie! There'a an online masterclass by Annie Leibovitz on photography so I wonder if you've seen it. I might wait a while before I see Shazam as I think I'm getting a little superhero fatigue. But I saw positive reviews saying that the emotional resonance of this film comes from scenes related to Billy Batson and the orphanage he's in. As you've noticed from my twitter (I'm still trying to get used to all the nuances in it), I thought Us (2019) was pretty good and that Jordan Peele is doing very well in the horror genre. There are some things I wasn't clear on so I'm going to see that one a second time. Oh, I saw Fighting with My Family a while ago and I liked it a lot. I was a little teary eyed at some spots. Oh, regarding my twitter, I wanted to let you know that I do indeed have a Pulp Fiction poster so I think I'm somewhere between Film Bro and Autour Sucker regarding that one tweet. I've been watching some of RW Fassbinder films like Lola (1981) and Chinese Roulette (1976) lately on bluray.